Cupping therapy is widely touted as the go-to solution for cellulite. From high-profile celebrities like Gwyneth Paltrow to holistic practitioners in Ayurvedic and traditional medicine, cupping is a proven solution for the removal of cellulite. With the unpleasant implications of physical health, nothing works better than the cupping therapy. While cellulite, which arises from trapped waste products in the circulatory system and unhealthy fat, cannot be eliminated entirely; a helps trigger the lymphatic system and metabolic processes to break it up and flush it out. In addition, cupping promotes the circulation of nutritious blood to the area affected by cellulite and fuel the generation of new healthy tissues to improve the flow of body fluids. The cultural definition of the ideal feminine form makes cellulite a significant discomfort, and may cause self-loathing for not being “good enough.” While you may have tried or heard of other invasive methods of treating cellulite, especially cosmetics, which offer sub-standard results, cupping therapy certainly works. With a cellulite suction cup, you can reap the benefits of this therapy at home. A routine cupping therapy at least twice a week delivers consistent results, by creating suction. This creates both static and dynamic pressure, which helps break up the cellulite. In turn, blood circulation is stimulated such that unhealthy fats and toxins are expelled into the lymphatic system. Cupping also stimulates connective tissue of the skin to build a cellulite free skin appearance. Like with every investment, you must be eager to see your cellulite suction cup pay off. Cupping twice a week over a period of 5 weeks results in a reduction of cellulite appearance. This has been proven in a pilot study, scientifically. 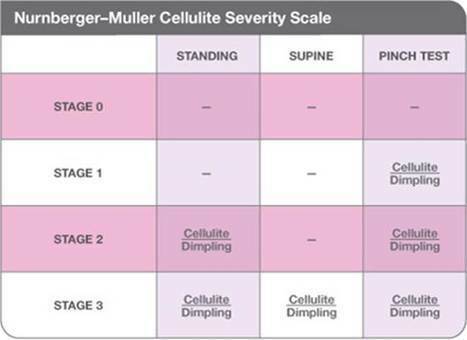 Existing methods of cellulite treatment have drastically improved with the introduction of the Nurnberger-Muller Scale. Also known as the pinch test, it helps identify the specific type cellulite you may be manifesting and differentiate it from cellulitis, which is a bacterial infection. There’re four classifications of cellulite and all you need to do is pinch some inches of your skin between your thumb and forefinger on your upper arms or thighs. At this stage there’s no indication of cellulite when you pinch the skin, specifically, the skin has no orange peel effect or dimpling. There’re no obvious signs of dimpling when you look at the reflection of your skin on the mirror, but pinching the skin reveals bumps and lumps. An orange skin peel and dimpling are visible on the mirror when in a standing position, but not when seated. You can clearly see dimpling on the skin whether lying down or standing. Once you’ve identified the type of cellulite, then, you can focus on a DIY cellulite cupping therapy using cellulite suction cups. 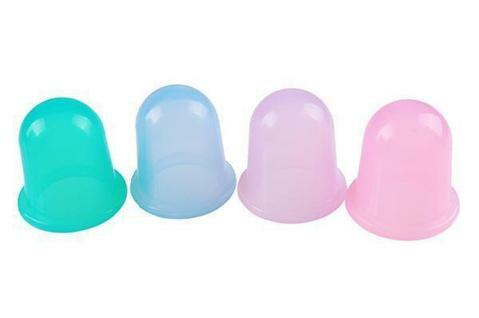 Depending on the severity of the condition, you may opt to apply cupping more or less frequently. For instance, at stage zero or stage 1, cupping 5 times per week is effective in alleviating the problem. With every solution to a problem, there are also alternatives. However, cupping therapy stands out as both an affordable and effective method to get rid of the unpleasant bumps and dimples caused by cellulite on the skin. How does a cellulite suction cup compare to other treatment modalities? Although laser therapy has been proven to help in the reduction of cellulite appearance, it is really expensive. Besides, only the Cellulaze laser therapy has been approved for cellulite treatment, as a minimally invasive intervention. In contrast, cupping is cost-effective with cellulite suction cups available at as prices low as 13$. Also, this therapy is simple to administer, and you can easily and comfortably do it at home. Without the specialized intervention by a specialist and the insertion of laser fiber beneath your skin, cupping impacts your lymph drainage, blood circulation, and the release of toxins to reduce cellulite. It is superior to Cellulaze laser therapy stemming from its simplicity, affordability and efficacy in the reduction of cellulite. Carboxytherapy is a non-surgical intervention in which carbon dioxide gas is injected into the area affected by cellulite to impact its appearance. With this intervention, carbon dioxide gas acts as a catalyst, which stimulates the circulation of blood and the production of collagen. It helps reduce cellulite by triggering your body to draw more oxygen that is used to optimize cellular metabolism, which in turn, accelerates the circulation which eliminates toxins and unhealthy fats. This therapy, however, is associated with side effects such as mild pain during treatment and temporary bruising. You could also register swelling and redness on the skin after the procedure. Also, a significant reduction of cellulite only appears after 8 treatments or more, depending on the stage of the infection and age. 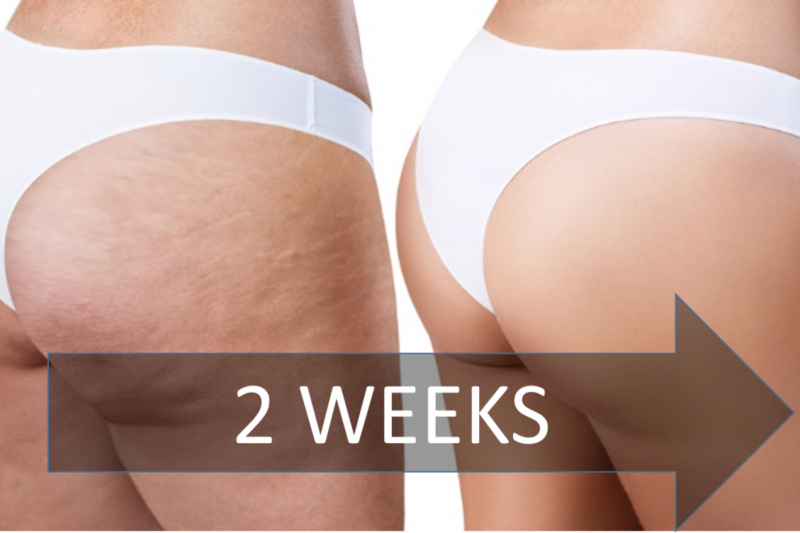 If you are mid-aged and affected by an advanced stage of cellulite, this therapy will cost you more time and money to get results. It costs, $150 or $100 per session, and in comparison, cellulite cupping is almost free, takes less time to achieve cellulite reduction, pain-free. But can cellulite be prevented? You may develop cellulite from the following predispositions; genetic makeup, hormonal changes, dietary and lifestyle choices. Moreover, the accumulation of toxins is the most potent causative of the condition. 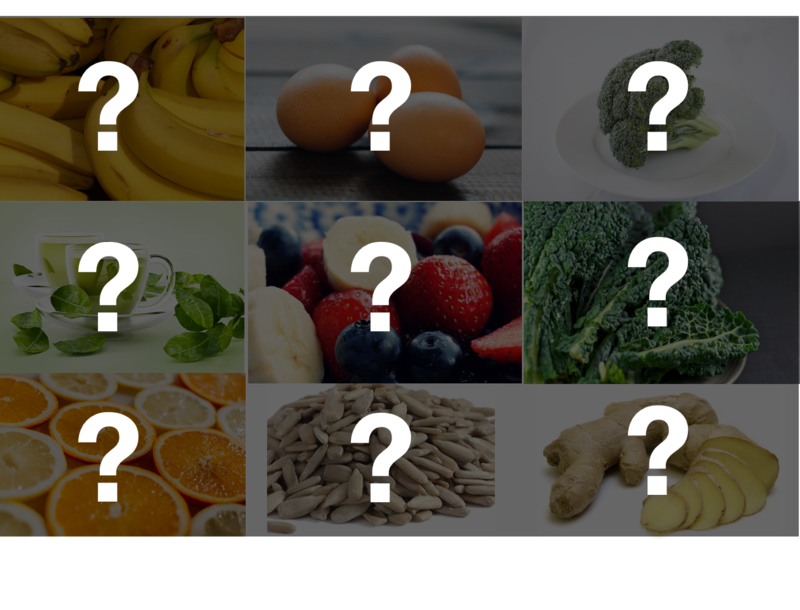 Eating processed foods, which contain refined sugars, food additives, pesticides, and preservatives or quality foods in poor ratios all cause toxicity in your body. Plus, all the pollutants you’re exposed to indoors and outdoors including alcohol, tobacco, and industrial fumes overwhelm your body. 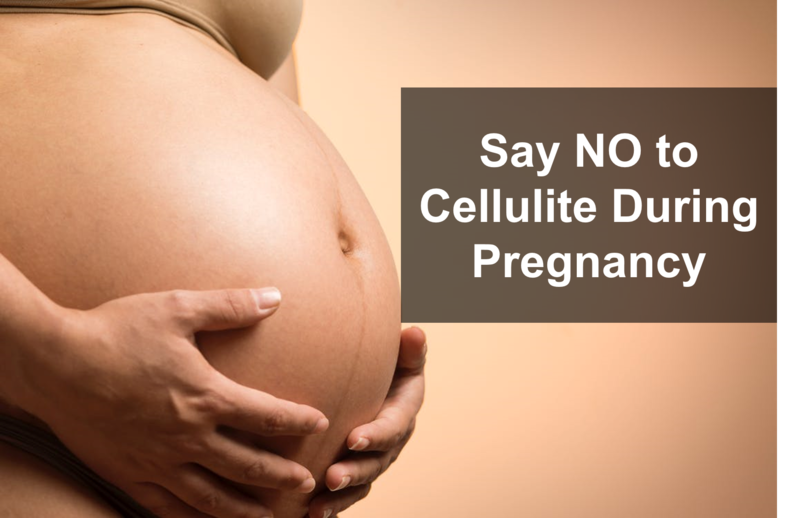 In reality, you can reduce cellulite by addressing the causes. By changing your diet and ditching a sedentary lifestyle for regular exercise, bodily inflammation will significantly reduce, and so will cellulite. Also, staying hydrated helps your body build stronger connective tissue. The best way to hydrate your body is to eat fresh produce, food rich in antioxidants, for example, cucumbers, watermelons, and blueberries. A 2 week guide to reducing cellulite may set the stage to help you redefine your basic lifestyle. Combined with cellulite cupping, it is not too far fetch to say good-byes to cellulite forever.